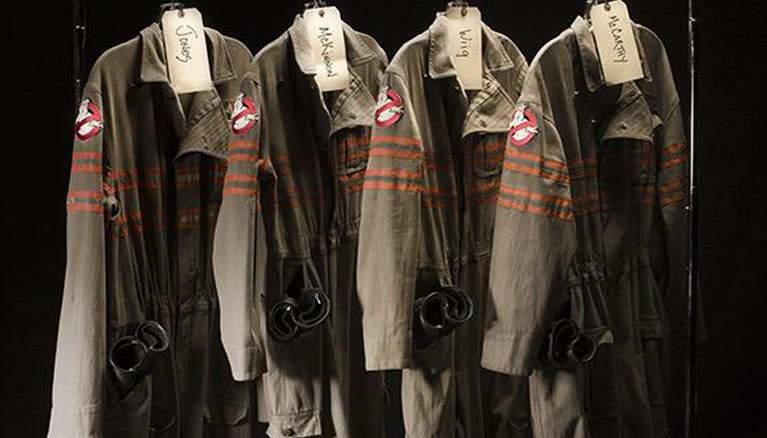 Director of the Ghostbusters reboot, Paul Feig, has revealed images of the new uniforms on Twitter. The Ghostbusters remake is to star an all-female cast this time around. The new proton pack wearing team of will feature Leslie Jones, Melissa McCarthy, Kate McKinnon and Kristen Wiig. From this image it looks like Feig and the producers on the film are going for a style similar to that of the original. The uniforms are very similar to the originals, hopefully Feig is going to continue bringing in elements from the first two movies. Although I like change I would like to see references to the original movies. The costumes aren’t really the most key thing in that respect, it all depends on whether or not Feig and the cast can resurrect the tone of Ghostbusters.